Incone, Monel, Hastelloy, Cobalt, etc. Stanford Advanced Materials (SAM) supplies various precision casting parts of exotic metals with competitive price. SAM's precision casting products can be made of exotic metals including Inconel, Monel, Chrome-cast iron, Hastelloy, Cobalt, etc. 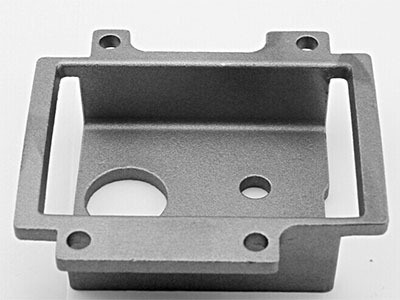 Our high precision investment casting technique insures the tight tolerance and high quality. 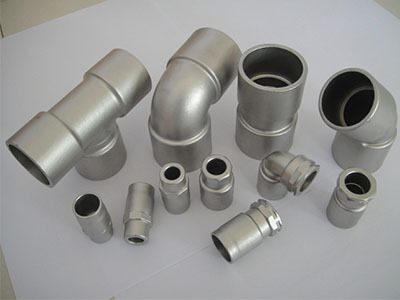 Materials: Inconel, Monel, Chrome-cast iron, Hastelloy, Cobalt, etc. SAM's products are always clearly tagged and labeled externally to ensure efficient identification and quality control. Great care is taken to avoid any damage which might be caused during storage or transportation.